It feels like a slow day today, maybe because of the rainy morning. Its all well and good though. Thank God for another blessed day. No matter what, we must try and live life to the max. I am focusing a lot on food these days because that is priority, especially when it comes to weight loss. If you get it right in the kitchen, you will keep the weight off for good. Its not all about working out 24/7. Great for weight loss, used to control hunger. Helps to keep the bowel moving. Good for breaking a long fast. 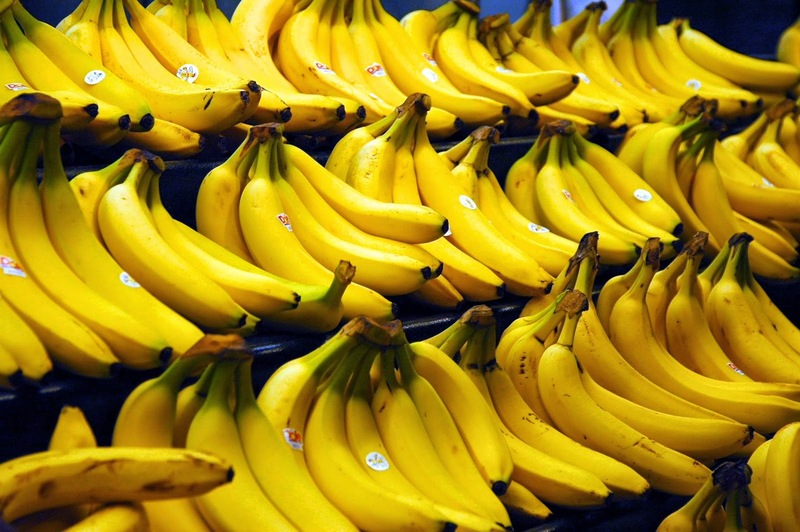 Loaded with potassium that helps with the memory. Bananas are my favorite pre-workout snack. They help control high blood pressure. Loaded with calcium, great for the bones. They are good for kids too. I could go on and on about bananas. I always have them in my fridge just in case i feel like a quick snack or something. Sometimes, we tend to overlook the small (but mighty)things around us, bananas are a good example. Enjoy your day and God bless you. Lol @ getting ahead. Smoothie thickner , so creative.